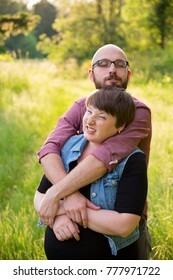 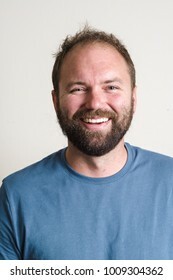 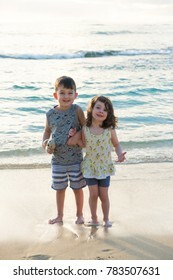 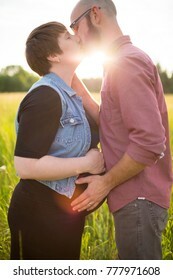 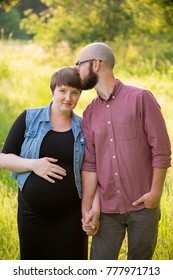 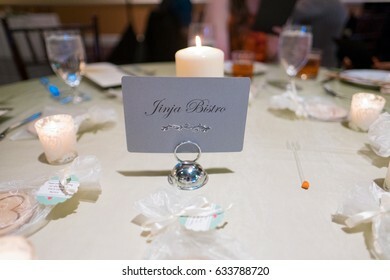 Portrait and wedding photographer with a heart for travel and editorial images with a documentary feel. 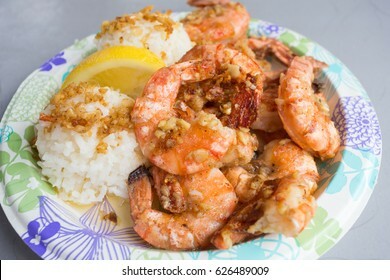 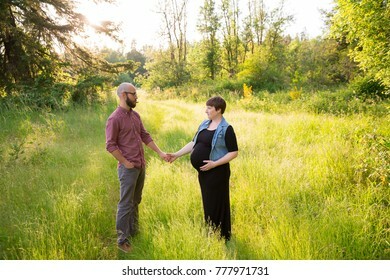 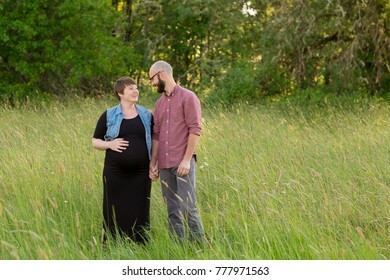 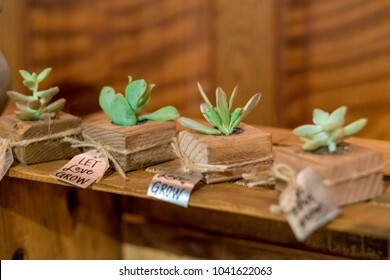 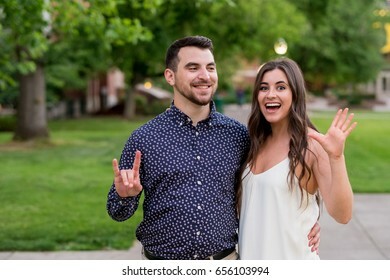 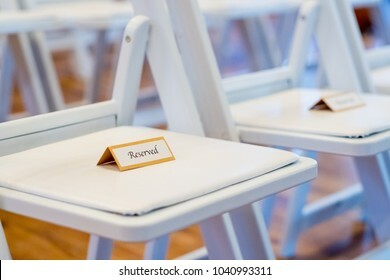 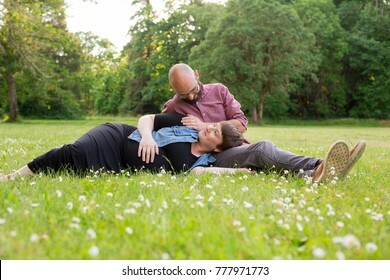 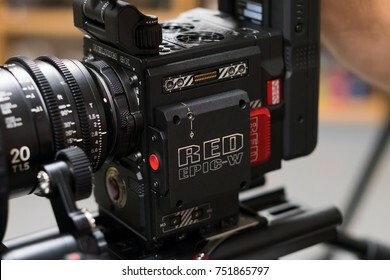 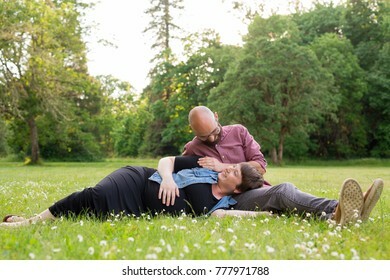 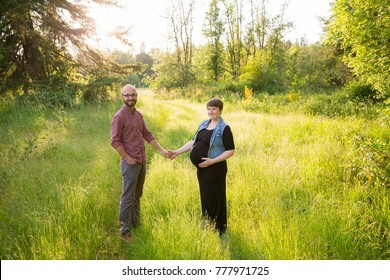 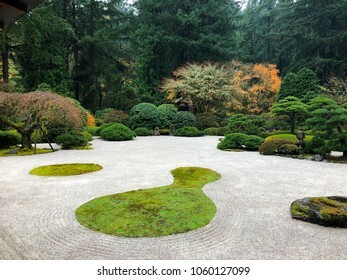 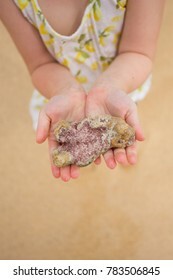 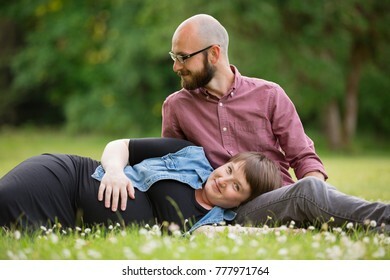 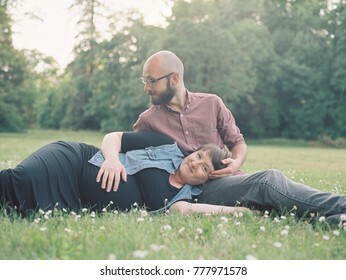 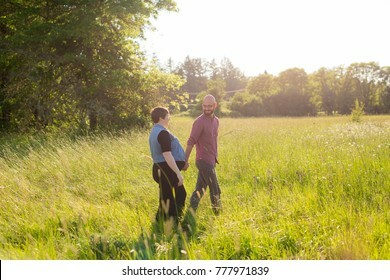 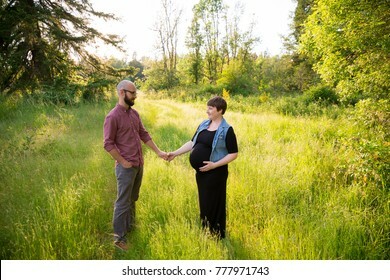 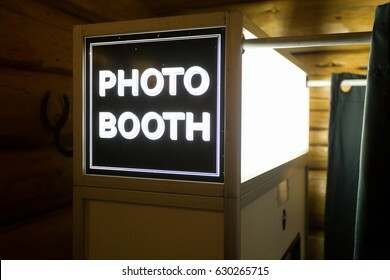 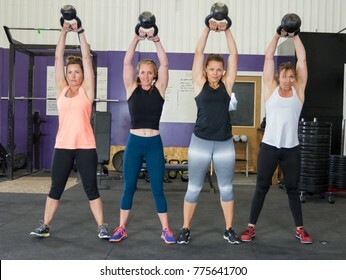 8,658 stock photos, vectors, and illustrations are available royalty-free. 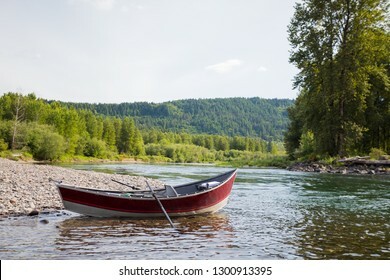 Aluminum drift boat anchored at a prime fishing spot along the McKenzie River in Oregon. 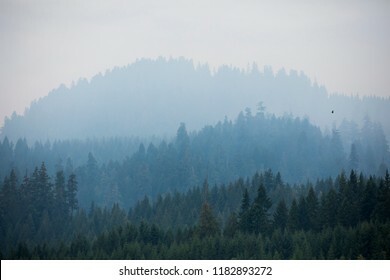 Smoke settles in to the skies above the fire camp at the Terwilliger Fire in Oregon's Willamette National Forest. 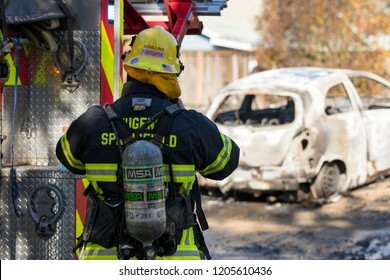 The fire has now burned over 8000 acres including the hotsprings at Cougar Reservoir. 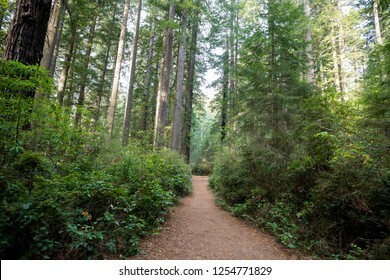 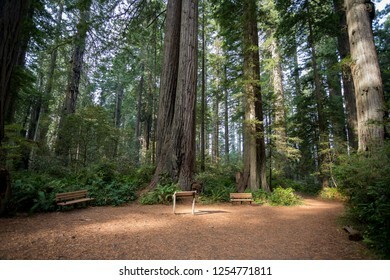 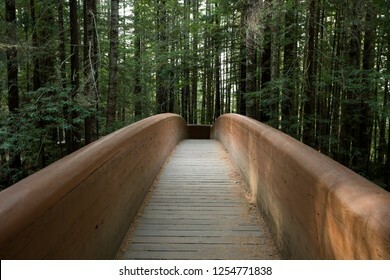 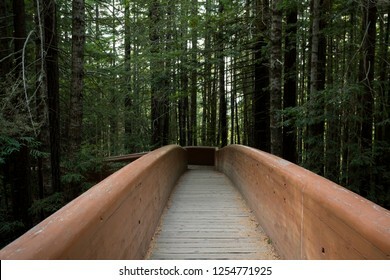 Hiking trails at the Lady Bird Johnson Grove Trail in California Redwoods National Park and State Parks. 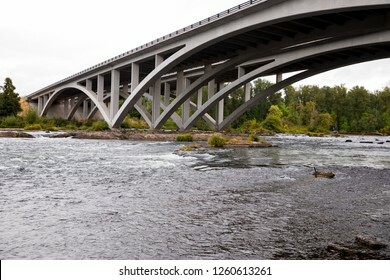 Expensive bridge over the Willamette River in Eugene Oregon where Interstate 5 divides Eugene and Springfield. 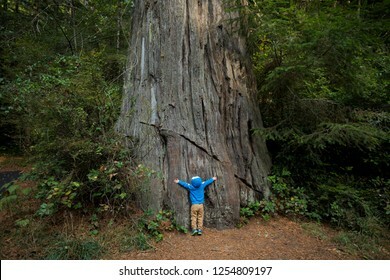 Young boy hugging a large tree along the Lady Bird Johnson Grove Trail in the California Redwoods National Park in coastal Northwest California. 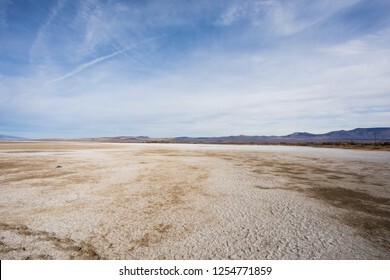 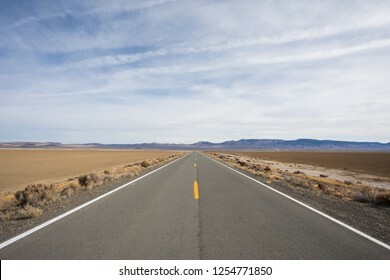 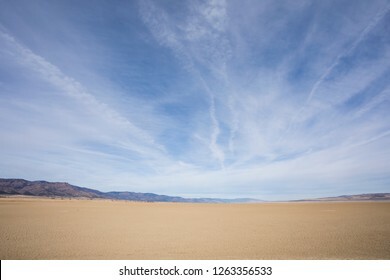 Dry lake bed at Middle Alkali Lake in the lakes region of Modoc County in Northeast California near the small town of Cedarville. 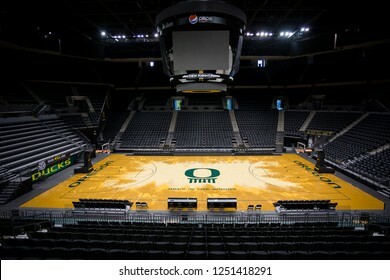 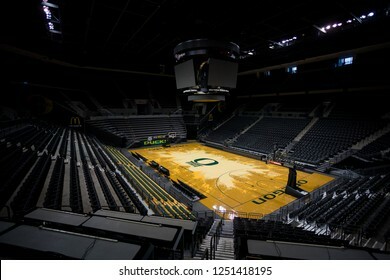 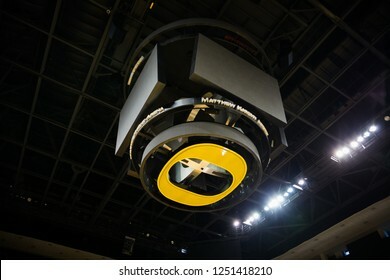 Eugene, OR - October 7, 2018: Empty Matthew Knight Arena in Eugene Oregon where the University of Oregon Ducks basketball team plays their home games. 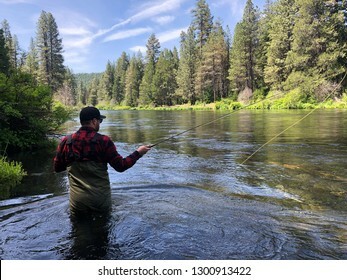 Fly fisherman casting to rising native rainbow trout on the Metolius River near Sisters Oregon. 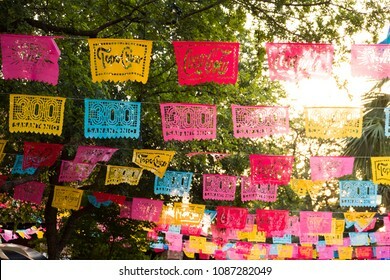 San Antonio, Texas - April 18, 2018: Fiesta flags are put up for the tricentennial year of the city of San Antonio, TX. 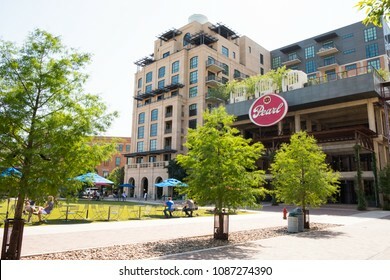 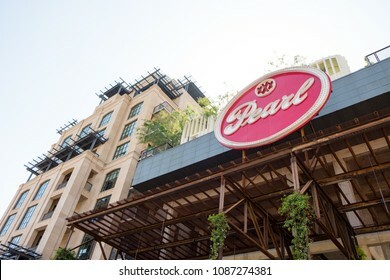 San Antonio, Texas - April 19, 2018: Plaza at the Historic Pearl, an old industrial area that has been converted into a multi use space with condos, restaurants, breweries and more. 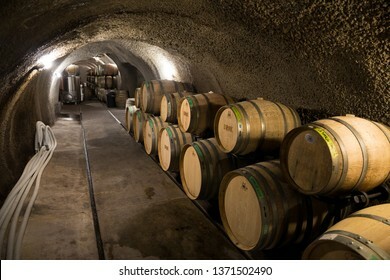 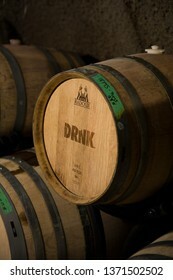 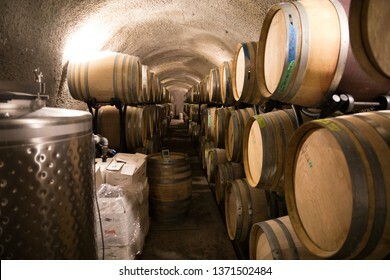 Russian River Valley, CA - April 5, 2019: Wine barrels and winemaking production equipment at the DRNK Winery located in an underground cave in the Russian River Valley of California. 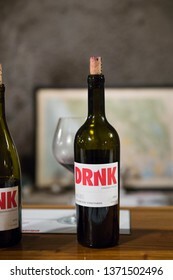 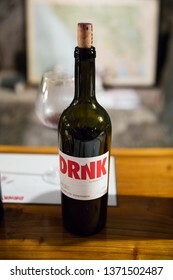 Russian River Valley, CA - April 5, 2019: Red wine bottle during a tasting at the DRNK Winery located in an underground cave in the Russian River Valley of California. 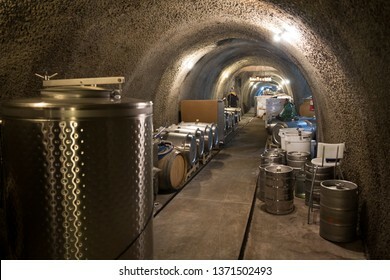 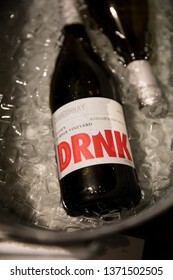 Russian River Valley, CA - April 5, 2019: White wine on ice at the DRNK Winery located in an underground cave in the Russian River Valley of California. 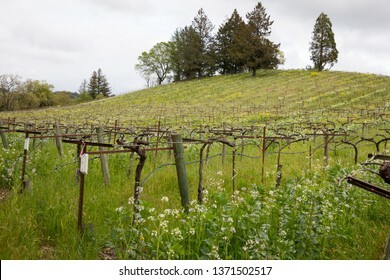 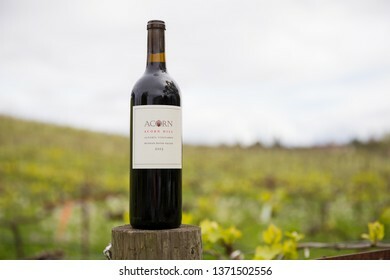 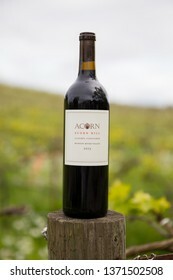 Sonoma Valley, CA - April 4, 2019: Acorn Hill red blend wine on the top of a vineyard support post with wildflowers in bloom along the grape vines in early Spring. 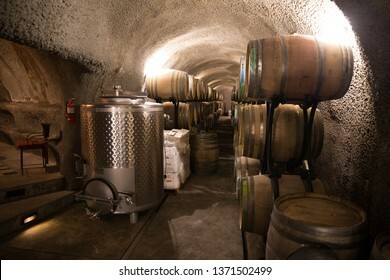 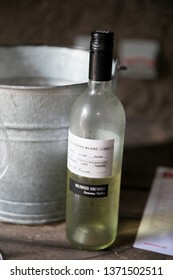 Russian River Valley, CA - April 5, 2019: Sauvignon Blanc next to a bucket of ice at the DRNK Winery located in an underground cave in the Russian River Valley of California. 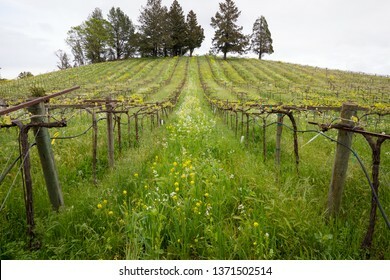 Wildflowers in bloom during the early Spring at a winery vineyard in Sonoma Valley California. 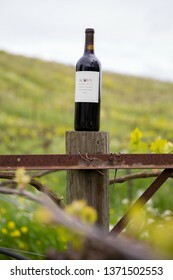 Blank label wine bottle on a fence post with wildflowers in bloom in the background during the Spring at a winery in Sonoma Valley California. 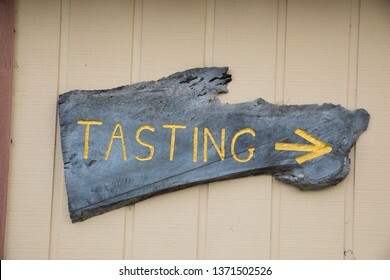 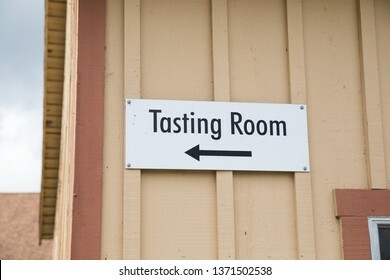 Tasting room sign with an arrow pointing to the wine tasting room at a large winery estate in the Russian River Valley of California. 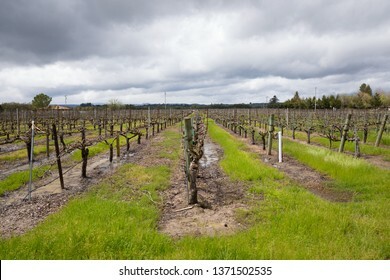 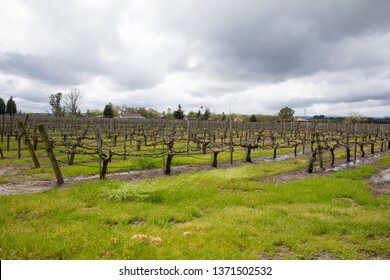 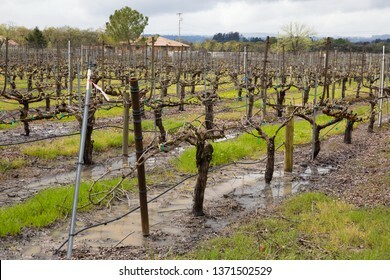 Flooded vineyard with standing water on the ground next to the grape vines and cloudy rain clouds above in Sonoma Valley California. 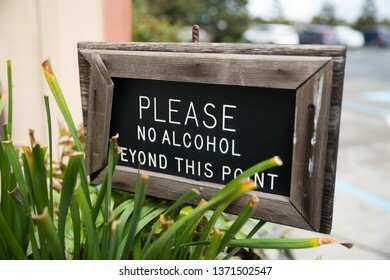 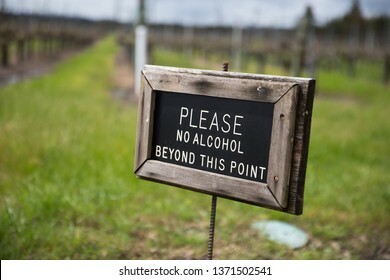 Sign reads please no alcohol beyond this point at a picnic area of a local winery in Sonoma California. 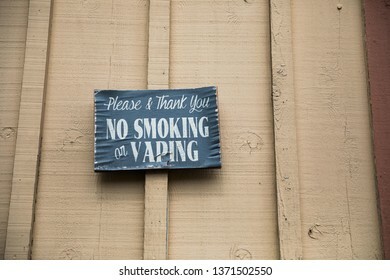 Sign says no smoking and no vaping at an outdoor winery in Sonoma California. 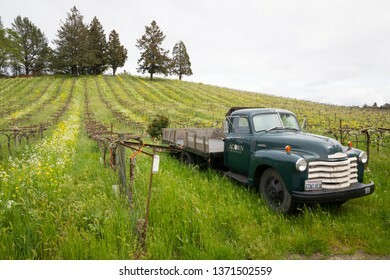 Sonoma Valley, CA - April 4, 2019: Acorn Hill Winery vintage truck parked along the rows of grape vines in Sonoma Valley California during the early Spring with wildflowers in bloom. 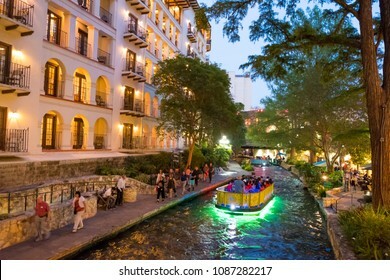 San Antonio, Texas - April 18, 2018: Boats pass through the river with pedestrians on the walkways of the River Walk in downtown San Antonio at twilight. 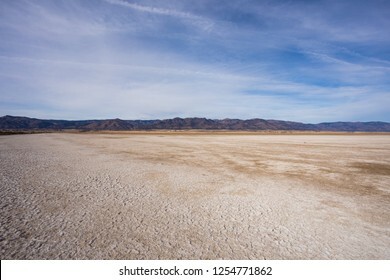 Middle Alkali Lake in Northeast California Modoc County dries up every year and has very accessible salt and mineral flats that locals refer to as the beach or playa. 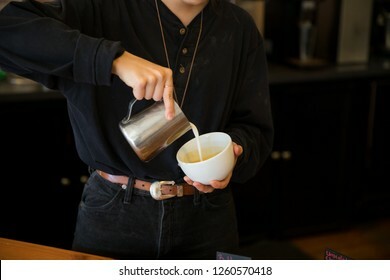 Barista carefully pouring a cafe latte coffee drink at a coffee shop featuring artisan drinks and food. 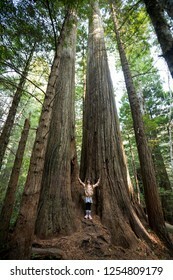 Young girl stands in the middle of a group of trees along the Lady Bird Johnson Grove Trail in the California Redwoods National Park in coastal Northwest California. 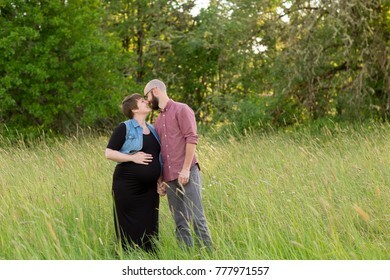 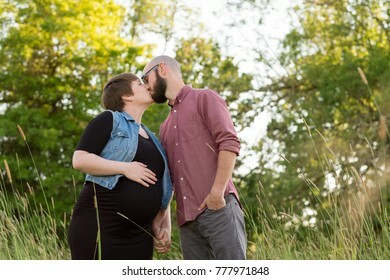 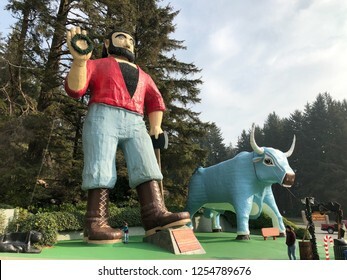 Klamath, CA - November 20, 2018: Paul Bunyan and his trusty ox Babe are built into huge statues outside the entrance to the Trees of Mystery park in the California Redwoods. 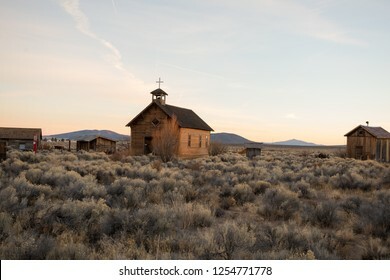 Rural ghost town in Fort Rock Oregon along Central Oregon and the South part of the state. 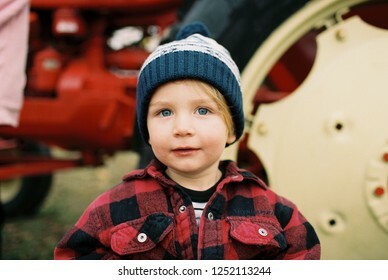 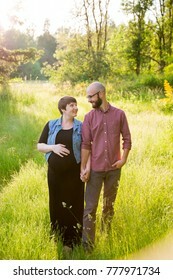 Cute two year old boy wearing a stocking cap in a winter or fall lifestyle portrait featuring the young kid in an image from a film scan. 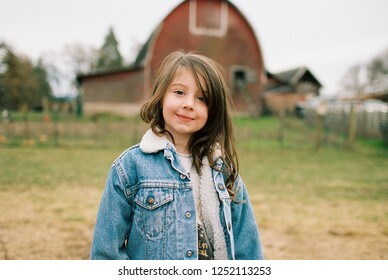 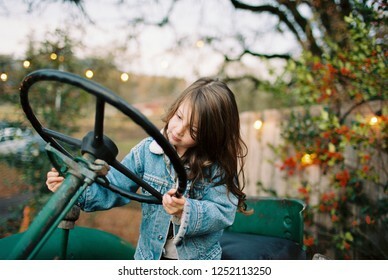 Five year old girl dressed for a fun outing in a winter or fall lifestyle portrait featuring the young kid in an image from a film scan. 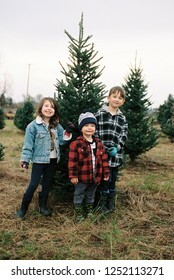 Three cute kids standing in front of the Christmas tree they picked out in a winter or fall lifestyle portrait featuring the young kid in an image from a film scan. 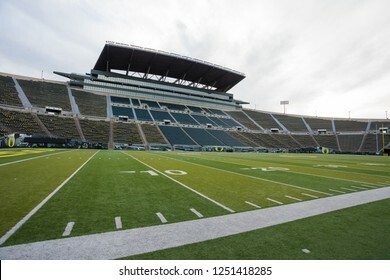 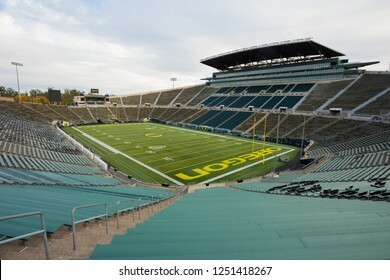 Eugene, OR - October 23, 2018: Empty Autzen Stadium and Rich Brooks Field on the University of Oregon campus where the Ducks football team plays home games. 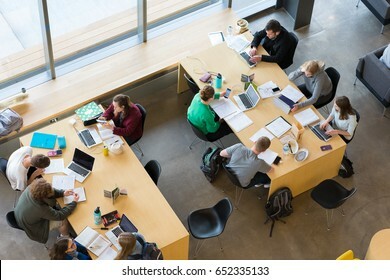 EUGENE, OR - MAY 17, 2017: College students share a table and study together at the Erb Memorial Union building on the University of Oregon campus. 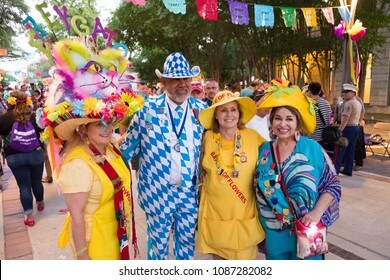 San Antonio, Texas - April 19, 2018: Elected royalty of the past poses for pictures during the opening night celebration of Fiesta San Antonio during the city's tricentennial year. 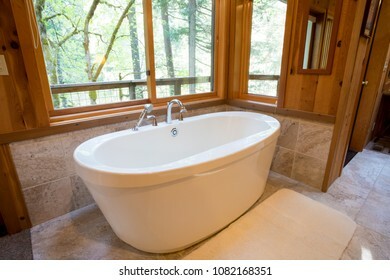 Soaking bath tub in a cabin in the national forest. 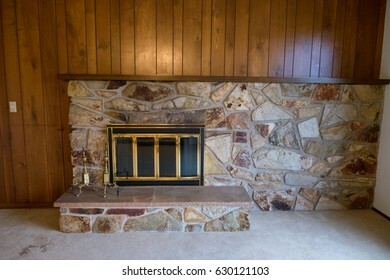 This bathtub is oversized and luxurious. 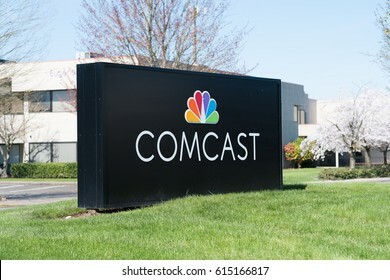 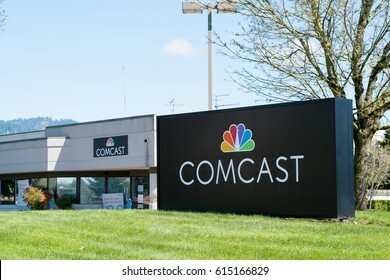 EUGENE, OR - MARCH 31, 2017: Branch sign for Comcast Cable, also known as Xfinity, in Eugene Oregon. 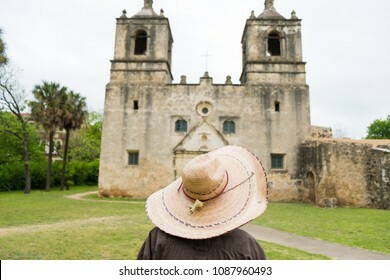 Very old Mission Concepcion or Conception in San Antonio Texas. 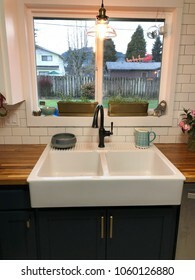 Amazing farmhouse sink oversized with a large window above it at a house remodel and renovation in Oregon. 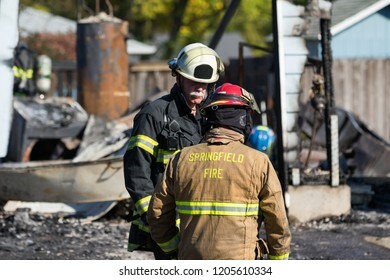 Springfield, OR - October 17, 2018: Firefighter puts on gear before entering a scene in Springfield Oregon where a gunman lit multiple homes on fires and then shot at first responders. 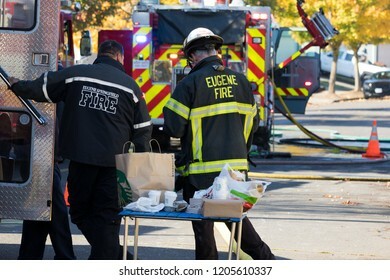 Springfield, OR - October 17, 2018: Eugene and Springfield fire fighters discuss a course of action in Springfield where a gunman lit homes on fire and then shot a gun at the first responders. 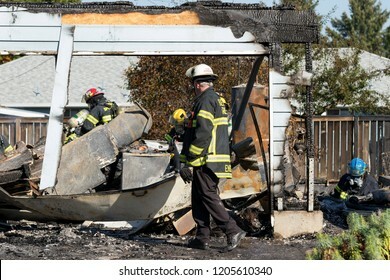 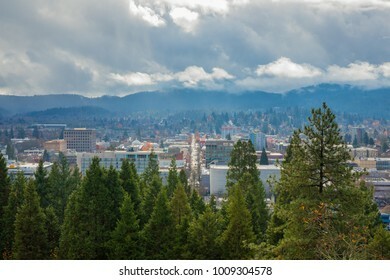 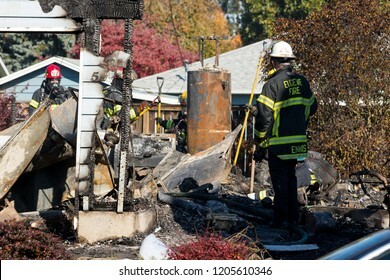 Springfield, OR - October 17, 2018: Firefighters working in Springfield Oregon after a gunman lit three homes on fires and then shot at first responders before taking his own life. 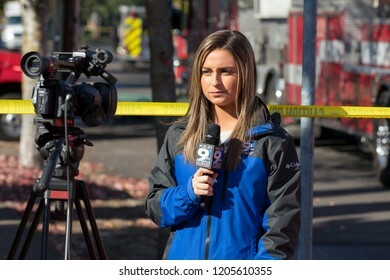 Springfield, OR - October 17, 2018: KEZI News 9 reporter works live on scene after a gunman lit three houses on fire and then shot at first responders.